HOLLYWOOD – Are you a huge movie fan? Wait!! a Marvel movie sequel enthusiast!?? Then this is for you. 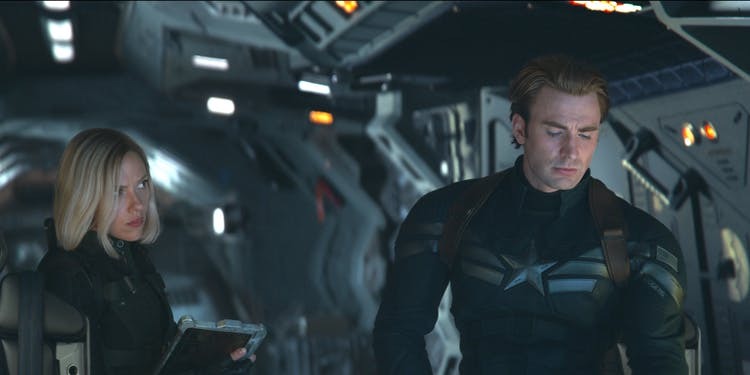 According to Fandango, the Marvel sequel has achieved more first-day pre-sales through the company than any other film, beating previous chart-topper, Star Wars: The Force Awakens. Furthermore, the record was beaten in only six hours. In third and fourth place are The Last Jedi and Rogue One: A Star Wars Story, with last year’s Avengers: Infinity War racking up the fifth-highest first-day pre-sales. Actual ticket sales numbers were not released. 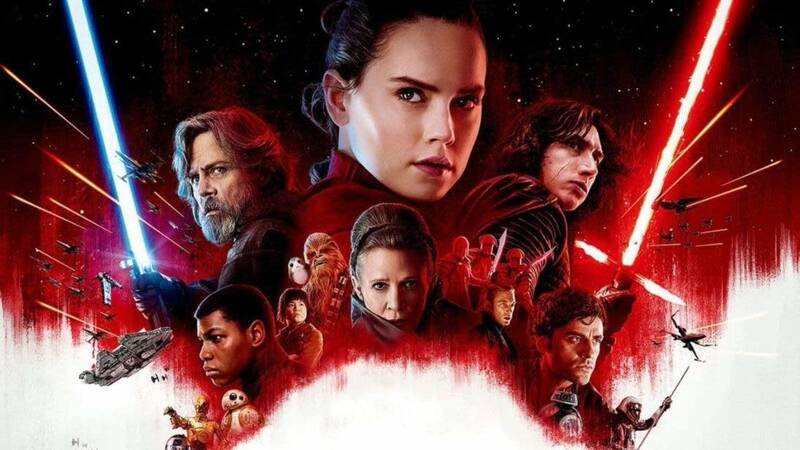 “We’ve never seen anything like this – it’s truly a groundbreaking accomplishment – as fans simply cannot wait to see how this epic saga comes to a close,” said Fandango Managing Editor Erik Davis. In fact, the rush of fans attempting to buy tickets caused the website to crash, with fans claiming they had to wait more than an hour to buy tickets. Many other ticketing systems in the US faced similar problems, including AMC Theatres, Regal Cinemas, and Atom Tickets.